LOCIONES CORPORALES	/	Hay 53 productos. BODY MILK AGUA DE ROSAS 500 ML. BODY MILK EAU DE ROCHAS 500 ML. BODY MILK GOTAS DE MAYFER 250 ML. BODY MILK TOUS 100 ML. CREMA BODY DOVE INTESIVA TARRO 150 ML. 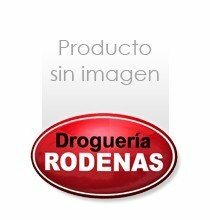 CREMA CORPORAL AVENA KINESIA 200 ML. Copyright 2014 Powered by Pronegotec. All Rights Reserved.